The book describes the life and creative activity of Iosif Yulievich Karakis, one of the talented Ukrainian architects of the Soviet period, who designed many buildings, which later became outstanding historic landmarks of architecture of the Soviet period. Iosif Yulievich is featured as a talented teacher, expert in architecture, who had not only deep and stable professional principles, which he did not renounce even in the times of strong ideological pressure, but also human principles, which caused him to make decisions according to his conscience, but not “the demands of the moment”. These principles often had a crucial effect on his destiny. MEEROVICH, Mark. Life and Destiny. A Review on the Book “The Architect Iosif Karakis” by Oleg Yunakov. 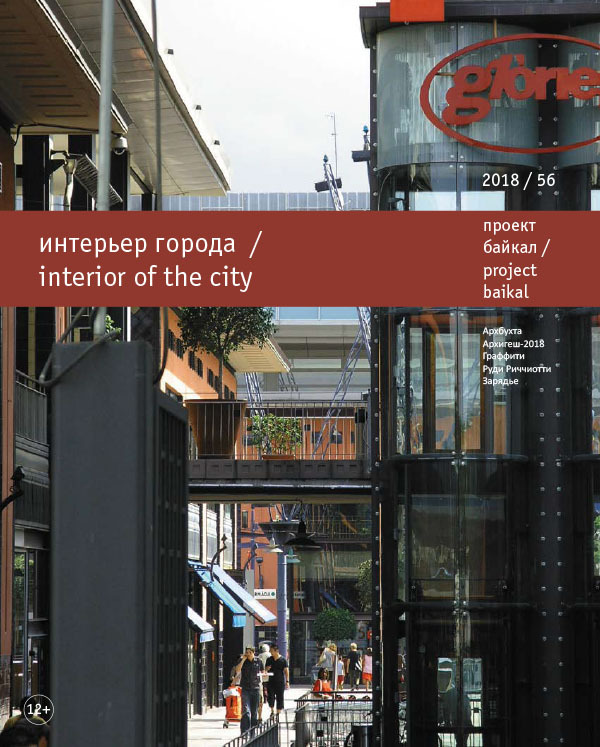 project baikal, Russian Federation, n. 56, p. 18-23, aug. 2018. ISSN 2309-3072. Available at: <http://projectbaikal.com/index.php/pb/article/view/1315>. Date accessed: 23 apr. 2019. doi: https://doi.org/10.7480/projectbaikal.56.1315.